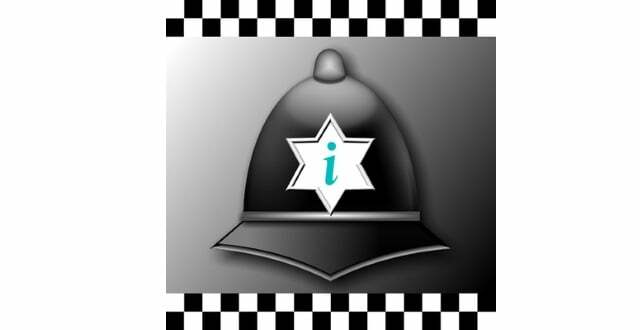 The iPlod App has been designed as a pocket reference tool for UK police officers. The app contains a database of UK legislation as well as aide memoires and other useful information. The designer of the App is a serving UK police officer. Legislation articles include the points to prove for the offence. Handy guides that include GOWISELY, ADVOKATE, PEACE interview model, Conflict Management Model, Arrest Conditions, FPN codes, PND codes and more. You can search from within the App by subject and key words that will then display all the relevant articles for your search query. There is also the facility to email each article so that you can then print it off – very useful for points to prove in interviews! The App contains offences from Acts of Law that apply in England and Wales (Although many of these acts also apply in Scotland and Northern Ireland).